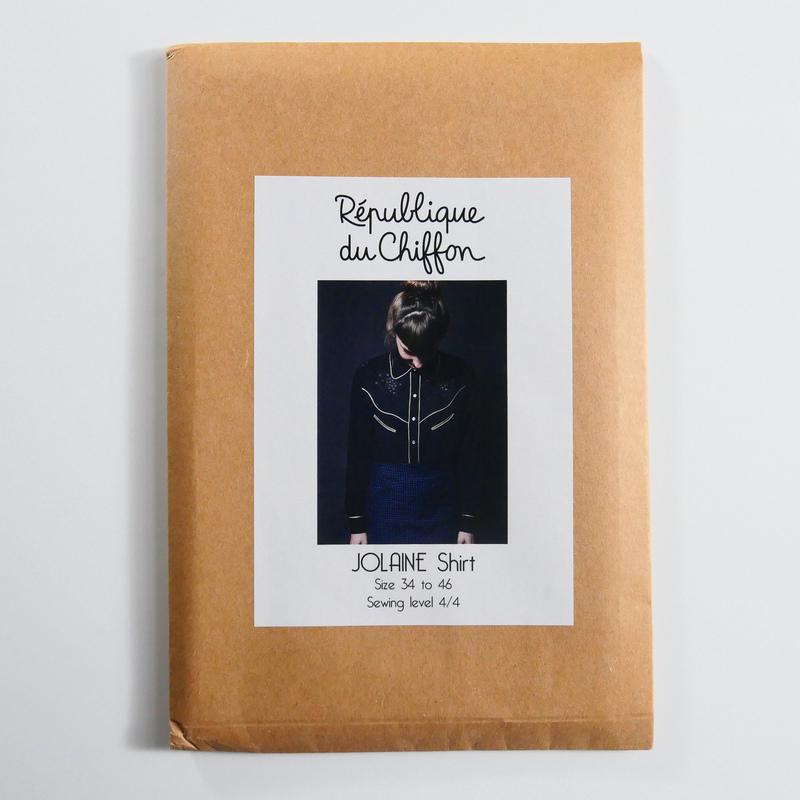 Sister Mintaka presents the Jolaine Shirt by République Du Chiffon. 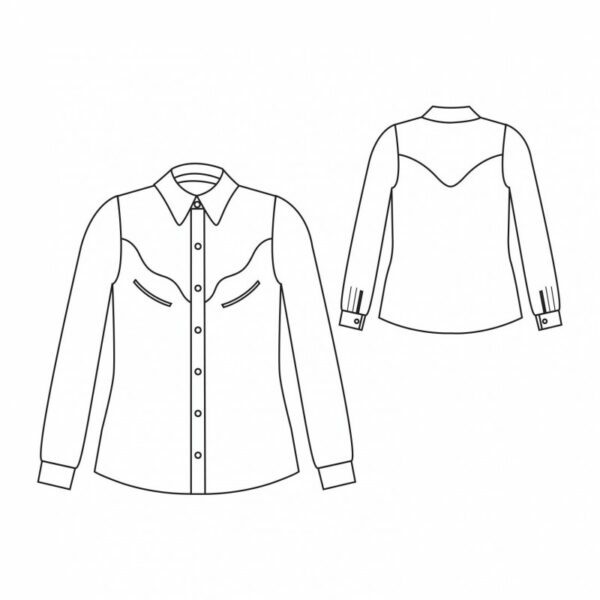 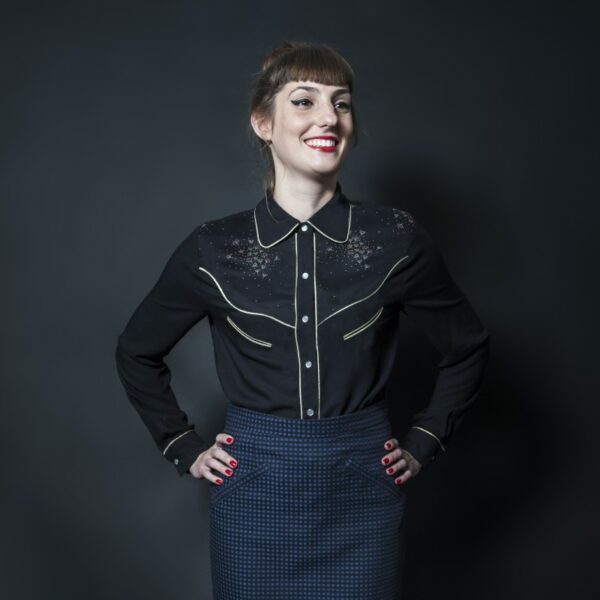 Jolaine is a typical western shirt with its front and back yoke, faux pockets and piping emphasising its cut. 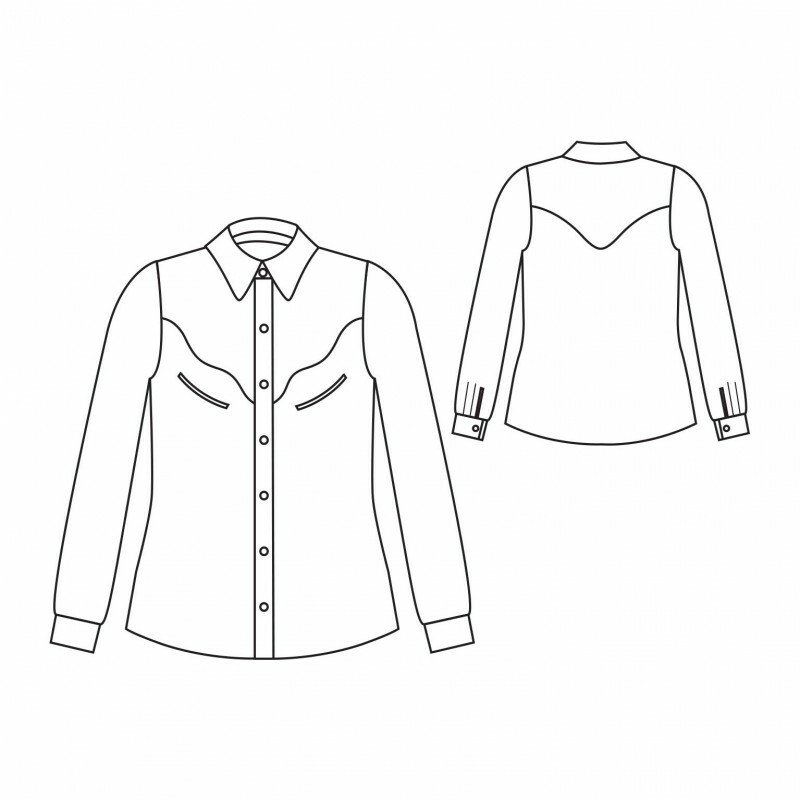 It can be worn from summer to winter depending on the colours and fabrics you choose to make it in.